Today is book club day! Yay! 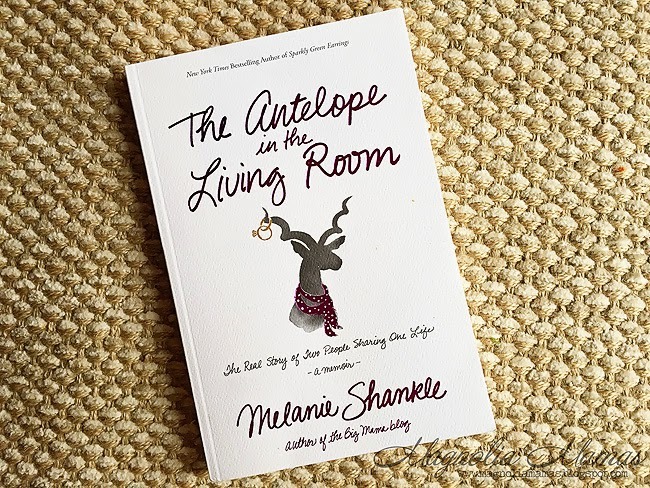 February's selection was blogger Melanie Shankle's The Antelope in the Livingroom. We hope you enjoyed the selection and can't wait to hear your thoughts. As promised, we will each give our thoughts on the books and then discuss below in the comments section with you guys. I have a confession to make. I actually first read this book about a year ago and immediately fell in love with it. I suggested it to Jen as soon as I was done because I knew she would love it, too. I just recently re-read it this month since it was our selection for our Book Club. It was just as great and just as funny the second time around. I love how Shankle writes in a very relaxed and laid back tone and turns everyday stories from her marriage into hilarious life lessons on marriage. I honestly think anyone that has been married for any length of time can relate to her stories. Each chapter focuses on a different lesson, so to speak, and she weaves in marital and spiritual truths into each chapter. I found myself laughing out loud on numerous occasions, to the point that my Mr. would look over and just ask me what in the world was so funny. I think my favorite chapter was when she wrote about going with her non-shopping husband to Gap to buy him new jeans. Hilarious! If you haven't read this book, it is a must if you are married!!! I loved this book! It was fun, witty, and often at times I felt like Shankle I could be friends. I think it helped that her book was written in such a laid back conversational tone that it made me feel as though we were having a chat over a glass of wine rather than me reading from the pages of her book. Oh Bob. Bob's tale is one best saved for another day. Overall I enjoyed her book and it was a light, quick read. Did you enjoy the book? What was your favorite part? Did you learn anything from this book? 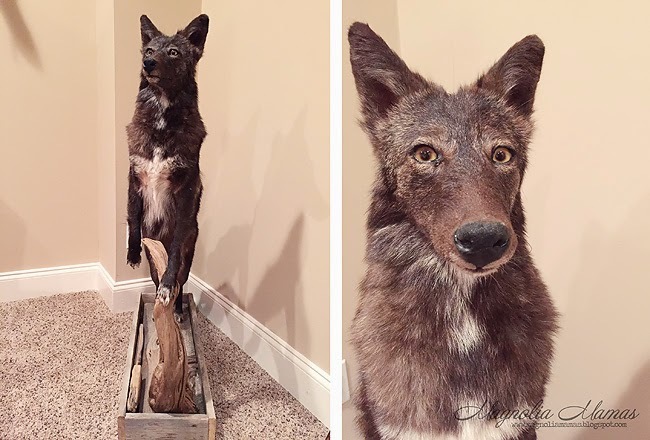 Want want to hear your review! Post questions/thoughts/feelings in the comments below! 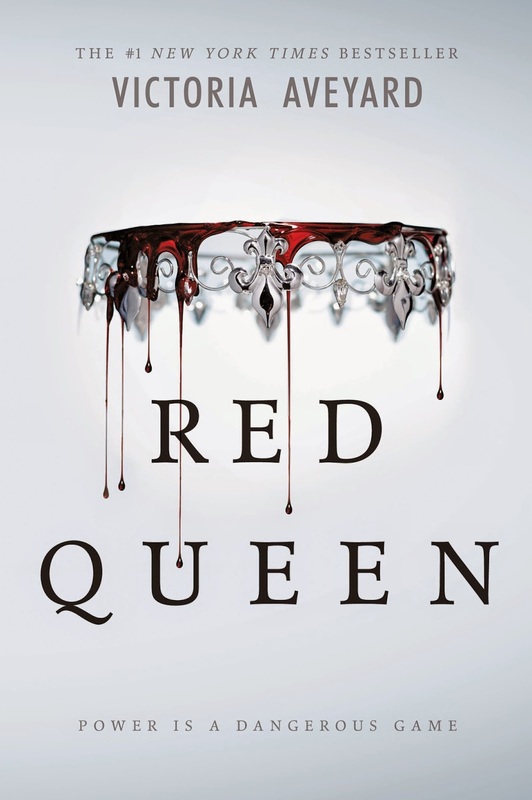 March's Book Club selection is Red Queen by Victoria Aveyard. I enjoyed the book. It was and easy and entertaining read. I will have to look into reading her other book. I look forward to reading the new book for March!